Tastings are open to mailing list customers who have made a previous purchase from our mailing list. 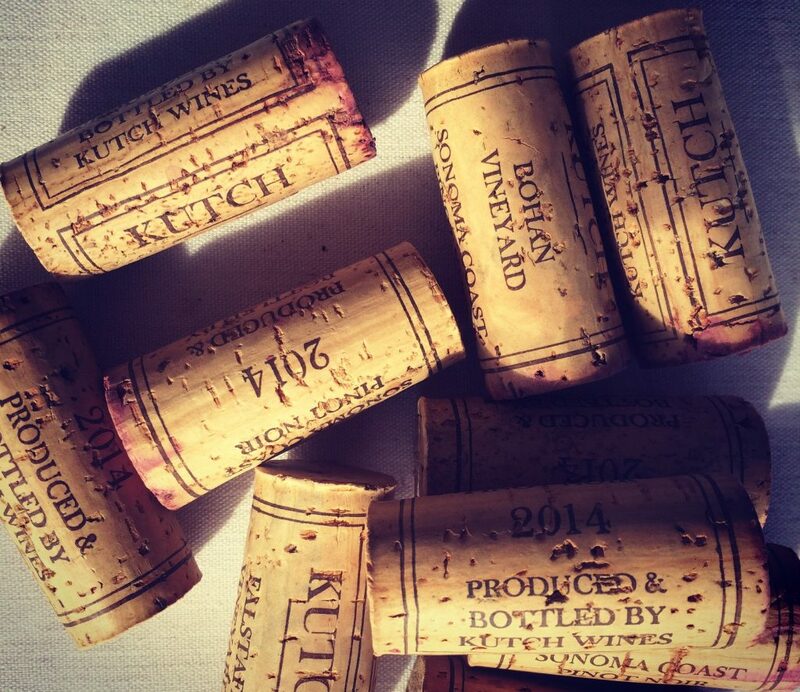 If you would like to set up an appointment, please send an email to jamie@kutchwines.com in advance. If you don’t have previous purchase history, we will try and see you for a fee of $40 per person which is charged in advance of the tasting appointment. We don’t employee a tasting staff and therefore are unable to accommodate tastings during the growing season and harvest periods of August & September. We are also unavailable on the weekends.